Ditzingen, Germany: Laser machine tool manufacturer Trumpf and metal additive manufacturing services provider Sintavia have entered into an agreement to increase the global market presence of the laser machine tool manufacturer’s metal printers in the aerospace industry. 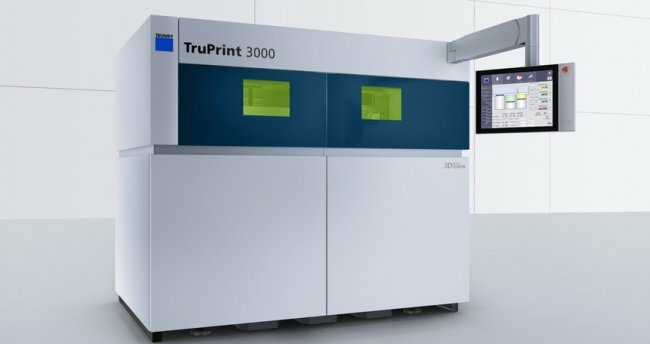 The agreement will involve the laser machine tool manufacturer’s TruPrint 3000 metal printer that has industrial part and powder management to be installed in the metal additive manufacturing services provider’s manufacturing facility in Florida, US. The metal printer is expected to be installed by early 2018. 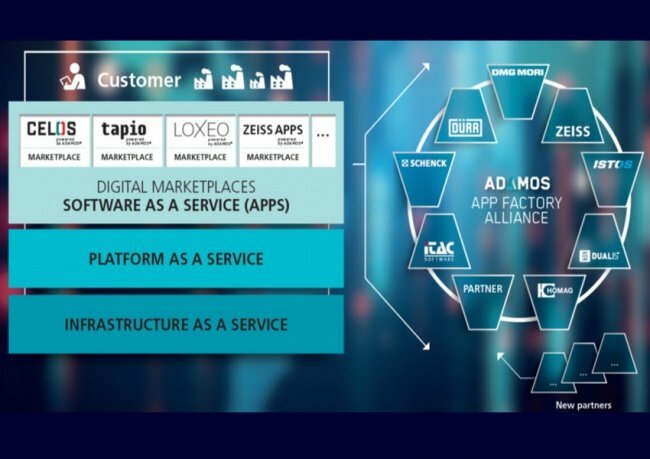 Germany: The joint venture between machine tool providers such as DMG Mori, Dürr, Software AG, Zeiss and ASM Pacific Technology—called ADAptive Manufacturing Open Solutions (ADAMOS)—has enabled the manufacturers to form a strategic alliance in the area Industry 4.0 and the Industrial Internet of Things (IIoT). 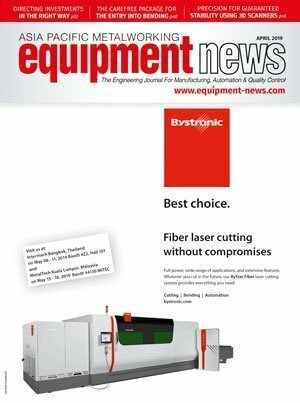 Stockholm, Sweden: Sandvik Materials Technology has announced its intention to sell its welding and stainless wire operations to further consolidate its product portfolio and improve its long term performance. 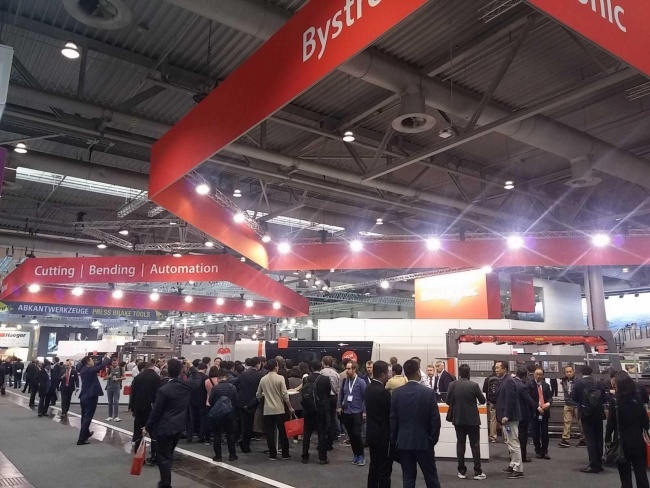 EuroBLECH 2018, the 25th International Sheet Metal Working Technology Exhibition, has opened its doors at the Hannover Exhibition Centre in Germany.